Join us at an event to get inspired with new FME ideas, discover best practices, and meet fellow users in your community. Registration is now open! 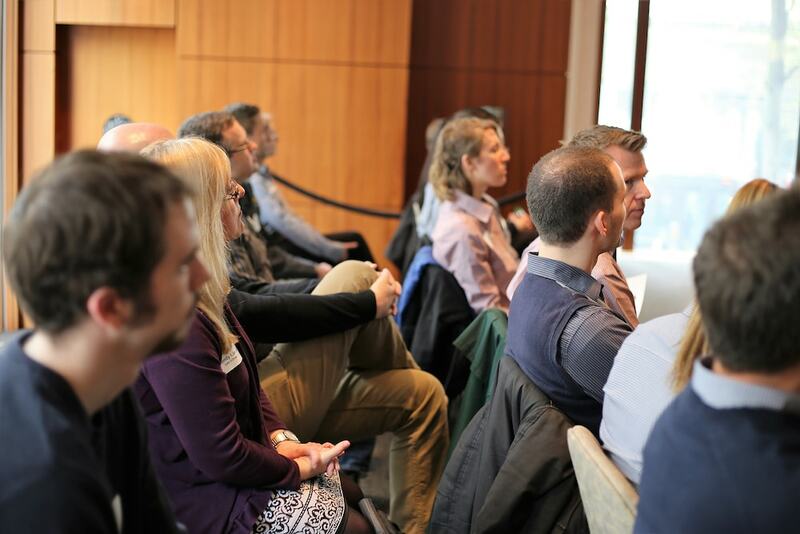 While attendees of the FME World Tour range from beginners to long-time users, virtually all past attendees would recommend the event to a friend or colleague. Take a look at some of the most popular reasons to attend an FME World Tour event, and register now to discover your reason! With events in 70+ cities worldwide, we hope you will be able to join us at an FME World Tour stop near you for a full day of FME exploring and networking with fellow users. If you have a question, please contact our events team at events@safe.com.